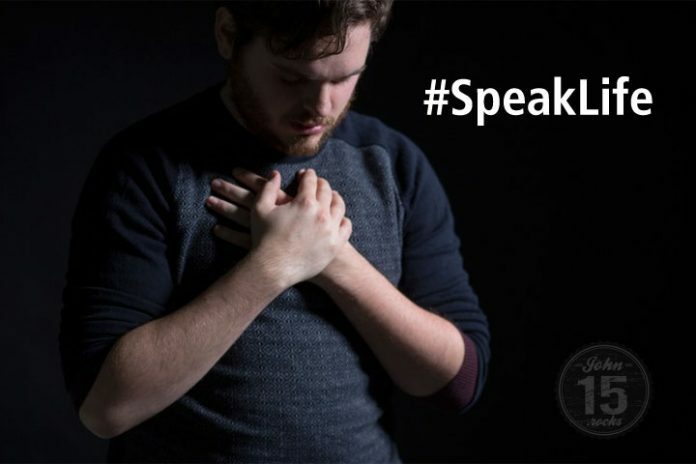 Powerful words that can protect your family from harm #SpeakLife - John15 Rocks! God gives reverence to his “words” (Psalm 138:2; John 1:1) and so should we. If you tell your child “you’re not gonna amount to anything,” what do you think will happen? Words are like flowers, use the right adjectives, and it will bloom. However, words can also be like a sword that can kill. Speak Life, not death (Mark 5:41). Satan has many schemes to make us feel God is not in control. The devil’s most common strategy is to discourage. However, focusing on Satan’s ability is a way of empowering him. Instead, we must focus on what God can do, his all-surpassing greatness and omnipotence. I was frustrated with one of my children who was allowing himself to be overcome by a rebellious spirit. I described to my wife the schemes Satan used. Then a deep sadness suddenly overcame me. I realized I was focusing on the bad things that were happening. Thus I confessed and declared the power of Jesus over the specific problems I had. I said “Jesus is the Lord of my life,” and that no power can overcome me for “I am a child of God.” Immediately after, joy replaced my depression, and the dark cast left me. I’m quick to speak my mind, and when I blurted well-meant words that used negative adjectives, my daughter was quick to say “that’s not encouraging Dad.” I had to be careful since then. We should not dwell on what Satan is doing but instead, proclaim what God can do. Here are a few of the “practical declarations” you can speak out loud. CAVEAT: Speaking life this way should not be confused with “prosperity gospel” where a Christian can just “name it! claim it!.” God sees the true intention of our hearts. 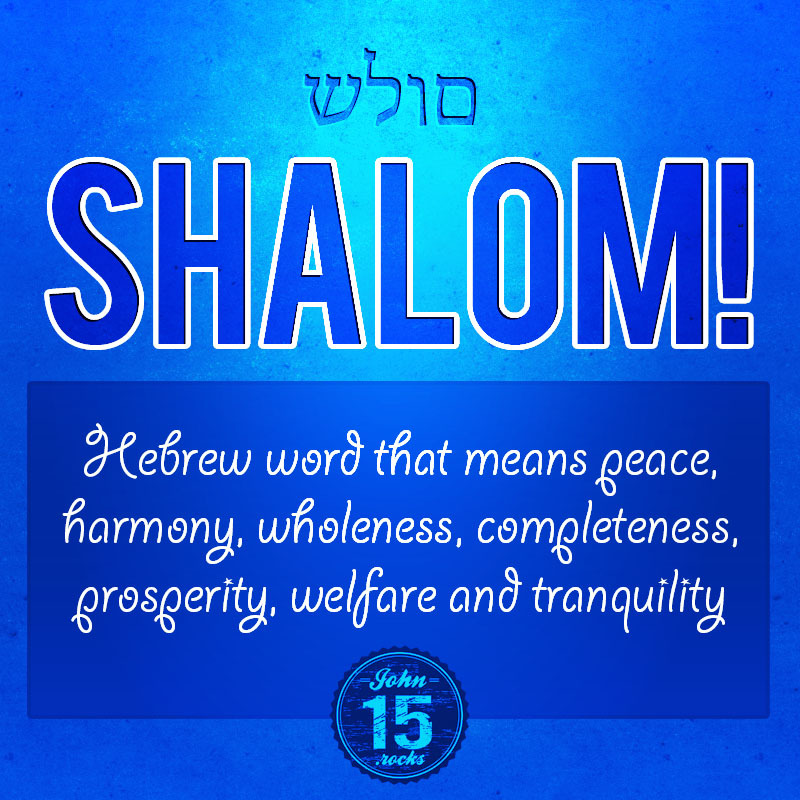 * Shalom (Hebrew: שָׁלוֹם‎ shalom; also spelled as sholom, sholem, sholoim, shulem) means peace, harmony, wholeness, completeness, prosperity, welfare and tranquility. Hoy Bata! Huwag mong panoorin ang mga cartoons na yan! I can totally relate to this. Thank you for this blog is enlightening. I thank God for you. To God be the glory! Jesus, transform our hearts so that our words can truly be their best—honest, calm, appropriate, and suitable for the situation. SHALOM !!! WHOOA I super bless and inspired reading your article..Godbless >>SHALOM! to everyone and to site! you SPEAK HOPE you SPEAK LOVE .. speak life to encourage everyone..
mas maiging sabhin ng may mahinahon at hnd galit kesa namn sa galit ka nga , nakasakit ka na , pumapatay ka pa ..